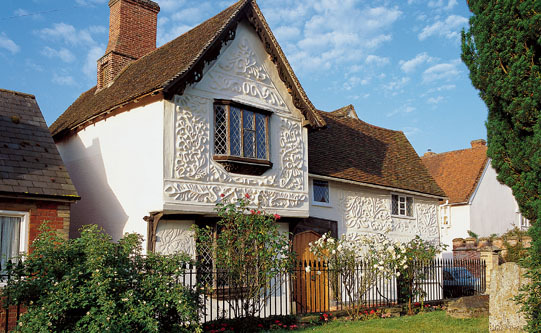 Isn't the front of this house beautiful? The Ancient House in Suffolk dates way back to 1473. 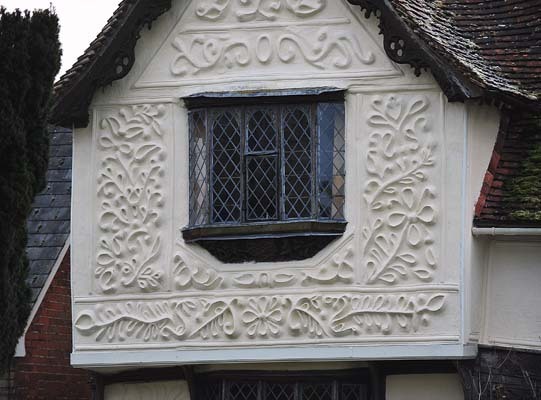 The pargeter that you can see (that's the raised plaster effect) is a mixture of lime, sand, horsehair and horse fat. Sounds a bit gross, but it makes for a very pretty house. The charming little house is an a gorgeous market town and it sleeps two. 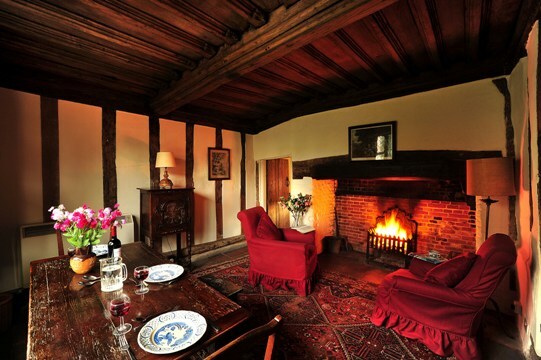 The original timbers add to this beautiful holiday home. The traditional feel won't suit everyone, but if you want a picture perfect cottage for a weekend, this is ideal. 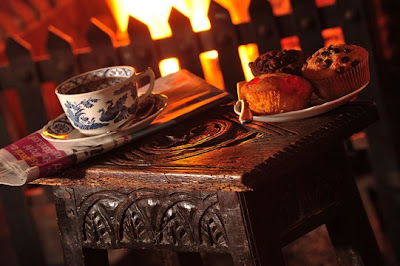 Isn't it cosy? I want to snuggle up by that fire. 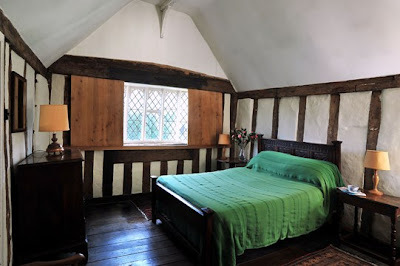 If you like the look of The Ancient House, it'll cost you £490 for a three day weekend from The Landmark Trust. This the the perfect place to curl up until the sun comes out again.